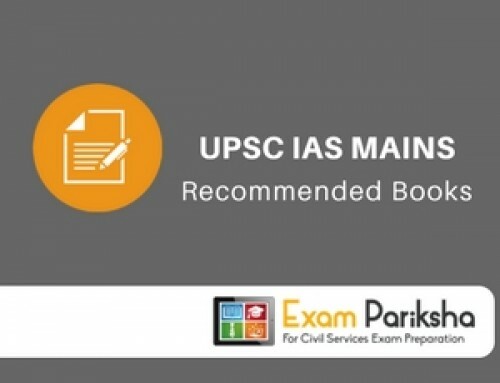 Here are the best recommended books required to prepare General Studies for Civil Services Preliminary examination. A clear overview of the approach and resources required has been prepared after consulting with toppers. The books mentioned below are considered must haves as far as Civil service preparation goes. The 5th edition has following new chapters – Parliamentary Group, Judicial Review, Judicial Activism, PIL, Niti Aayog, Voting behaviour, Election Laws. The Hindu Science & Technology page every Thursday. You should read The Hindu newspaper daily along with Livemint, Indian Express and PIB releases. No standard books required. Read Current affairs on ExamPariksha regularly. 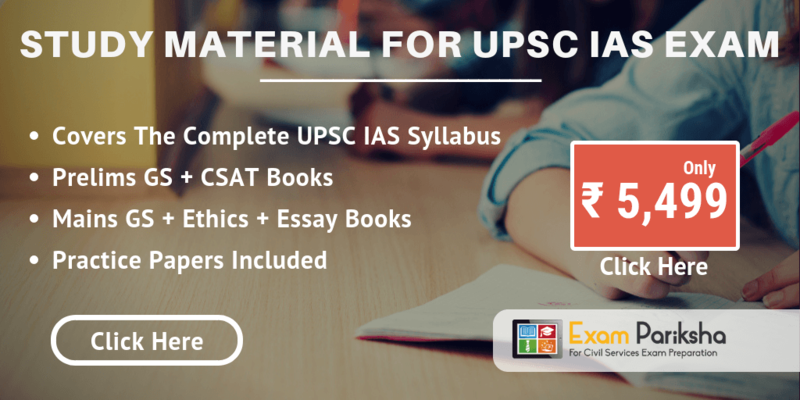 The above mentioned books have been used by toppers for self-preparation. Timely and regular revision has yielded positive results for them. Therefore, please try to give serious revision to these limited set of books rather than running after collecting multiple books for specific subjects. 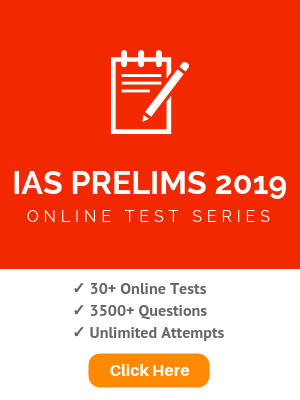 It is acquired wisdom in Civils prep circles that NCERTs are best base and revision material for all three stages of the exam viz., Preliminary, Mains as well as Personality test. 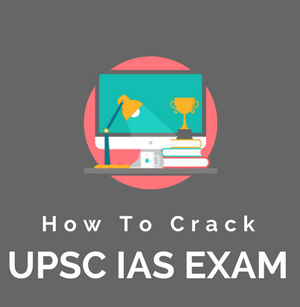 UPSC demands grasp of basics more than the depth of your knowledge and information. The Political Science NCERTs of class 11 and 12 are very good read. In prelims paper, several questions these days can be solved from these books straight. M. Laxmikant’s Indian Polity is the best book you have to cover up all the basics you need to clear further Polity. To cover the Law and Governance related issues or topics from the polity, read The Hindu or Indian Express. Refer to D D Basu if you want a more detailed approach, these days its an overkill though. But if you are in love with polity, DD Basu will be a delight. TamilNadu board 11th and 12th History Textbooks give all history information systematically and have proved useful in past prelims. Cover spectrum modern indian history page to page. After the above book has been read 5 times, you can choose to go for either of the following options – “Bipin Chandra India’s Struggle for Independence”. If you don’t want the pro-Nehru (read leftist) jargon of Bipin Chandra, then go for the “From Plassey to Partition” by S Bandopadhyay. The 11th to 12th NCERT Textbooks cover all the required basics of geography. Go Che Leong is recommended for concept clarity and forming a robust foundation which will be highly useful at Mains stage. You specifically need an Atlas and to clarify all the Conventional and Conceptual Geography. 10th to 12th NCERT is required to build concepts. Follow a monthly magazine of your choice. For Economy basics, Economic Survey is important and also helps in clearing the concepts of the economy. To cover the economy topics read The Hindu and Indian Express on a daily basis. You can read the material made available on CCRT Website (ccrtindia.gov.in). Separate books are usually not required. 7th to 10th NCERT in which science and technology topics are very clearly explained along with basics. No standard books required because The Hindu Science & Technology page every Thursday covers all major topics and issues in current affairs. Ecology can be prepared with 11th & 12th NCERT Biology Text Book. For more detailed study you shall be referring to E Bharucha UGC book. Develop a habit of reading newspaper such as The Hindu, IndianExpress and magazines such as Livemint and Frontline. We publish current affairs here on ExamPariksha.com on a daily basis along with editorials, detailed analysis and what not. 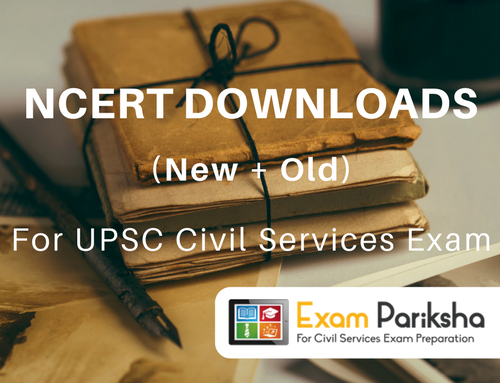 Visit this site daily or download the Exampariksha App. Serious aspirants preparing for this exam will all read these above books more or less. You should understand that it is not the books which make a difference. Right preparation, but the amount of revision. Firstly finish the topic and thereafter revise it thoroughly at least 4-5 times. When you understand that all you need is to create your own preparation planning with right strategy and approach to cover up the General Studies. Then you will know that everyone has the same books, everybody has the same material and all the standard resources available in the market to everyone. But who clears the hurdles? Who have the faith in their own Strategy to cover and revise the general studies.